It can be difficult to find a job in rural America. There are few brick-and-mortar opportunities for those who want to stay close to their families and provide for their children or themselves. Crystal Amesquita (pictured left) never expected to be in this position: recently incarcerated and struggling to find a job to support her 12-year-old son, Dominic. But everything was about to change. Learn how Digital Works staff helped her move through classes and into a new career. A U.S. Army veteran looking for work so he could help his ailing father can now do so. A single mother, out of a job for nine months, is now able to take better care of her two young children. A woman nearing the end of her career now has new skills that mean she can live her dream after retirement. 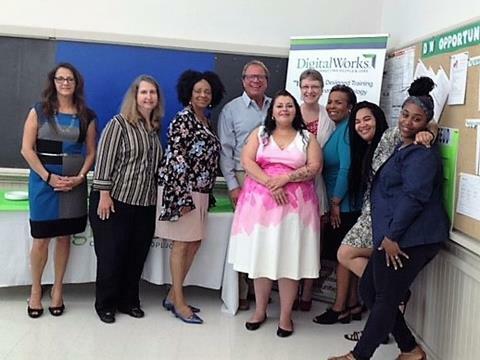 These are just some of the graduates from three Digital Works classes funded by a grant from Charter Communications, Inc. A celebration was held on July 19th for the graduates. 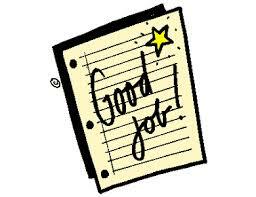 Learn more about the grant and big celebration by clicking here.